The Inhalation Exposure System provides reproducible animal exposure to droplet-borne contaminants and infectious agents. It also produces deep-lung infections that more closely simulate real-world circumstances. 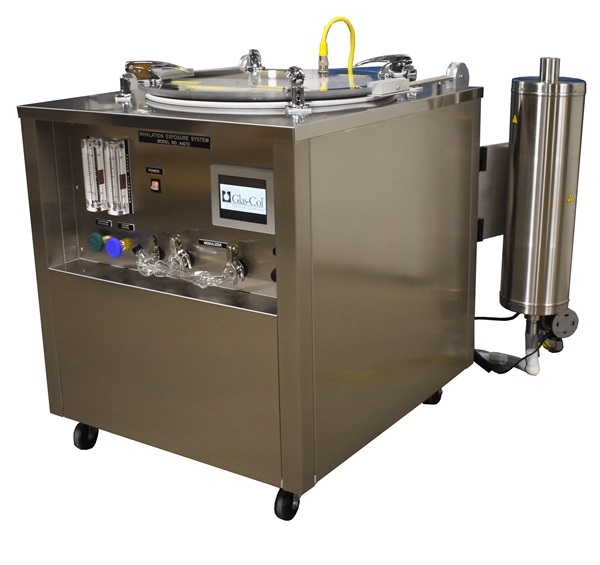 The system allows you to vary the concentration of airborne pathogens, the rate of air flow, and the length of exposure, so experiments can be reproduced accurately and adjusted easily. UV lamp (254nm), HEPA filter (0.3um) and an air incinerator for decontamination provide additional protection in the lab. The system is a top loading whole-body exposure chamber for the quantitative experimental infection of animals by inhalation of air bearing the pathogenic agent. The heart of the system is the nebulizer-venturi unit into which the suspension is introduced. Air under pressure atomizes the suspension, which is mixed with filtered room air drawn into the system by suction beyond the decontamination system. By varying the number of micro-organisms in the suspension, the proportion of bacteria-bearing nuclei can be varied. The system permits control of the volume of air moving through the chamber per unit time. 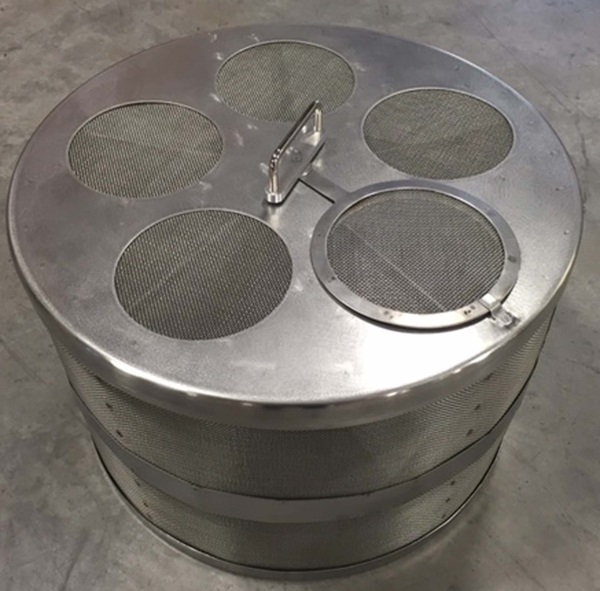 The animals are placed in a (5) compartmented mesh stainless steel basket within the chamber. Compressed air and vacuum pumps, along with the necessary controls and flow indicators, are built into the system. A programmable control is used to time preheat, nebulizing, cloud decay, and decontamination periods. 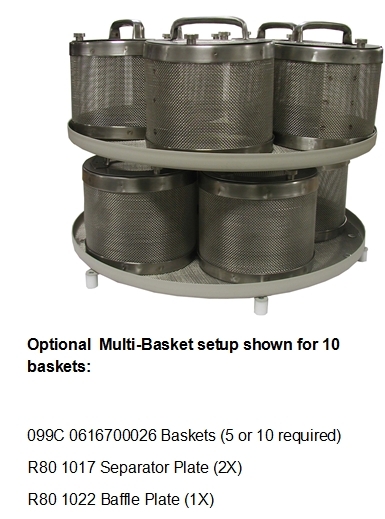 5 compartment wire mesh basket will hold 100 mice, 15-20 guinea pigs or five rabbits.